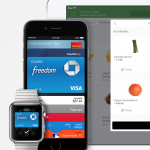 Updated: This post has been updated to reflect new Apple Pay banks and vendors. Apple Pay has been described as the “sleeper hit” of this week’s special event in Cupertino, California. That may turn out to be true, but not anytime soon. The new mobile payments system will work at 220,000 stores in the United States as it launches. That may sound like a lot, but it’s really not. This represents just 2.4 percent of the roughly 7 million to 9 million merchants in the U.S. that accept credit cards. The reason is that 97.6 percent of businesses do not have point-of-sale systems that work with near field communication, or NFC, according to Time. 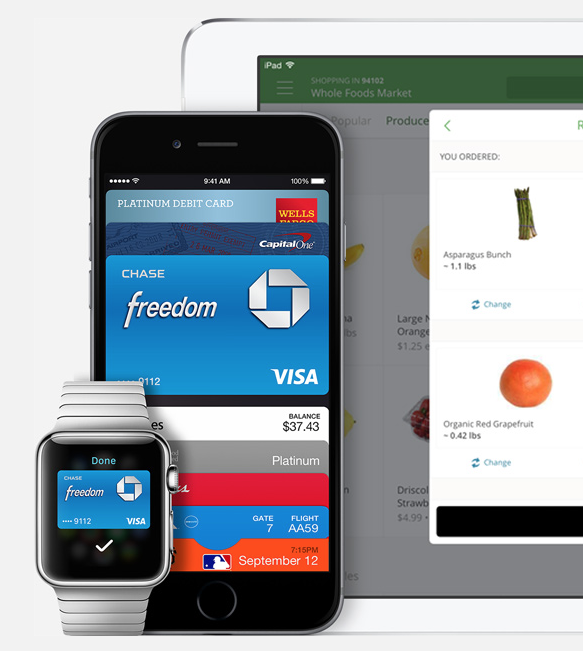 In order for these businesses to utilize Apple Pay, they’ll have to update their checkout process. 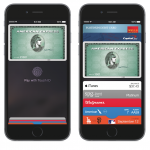 Otherwise, Apple’s quest to become a leader in mobile payments could be stymied. That, plus the fact that most remain hesitant about using their mobile device to make credit and debit card purchases. Banks coming soon include: Barclaycard, Navy Federal Credit Union, PNC, USAA, and US Bank.